With a captivating range of medical fields to study that offer employment in numerous diverse health care settings (both nationally and globally), medical school graduates may choose to work at a hospital, become a consultant, conduct research, and/or teach the next generation of medical doctors.... Of these, 30% would have applied for primary care if they had been given a median bonus of $27,500 before and after residency. Forty-one percent of students would have considered applying for primary care for a median military annual salary after residency of $175,000. Some primary care and even some specialty care is carried out by nurse clinicians and physician assistants with lesser levels of training than MDs, training more focused on what they will actually be doing in practice. PA training typically involves 2-3 years of postgraduate study, and most PA students have previous health care experience.... Graduates will have a thorough understanding of the physician assistant profession, ethical and moral behavior in the practice of medicine, and how to provide primary care services. In addition to classroom-based courses, students will also take part in a clinical component to gain hands-on experience working directly with patients and in a medical setting. I agreed, but couldn’t help but wonder if this physician felt like so many primary care doctors around the country. He was overwhelmed by electronic medical records, rushed by a waiting room full of grumpy patients, and reduced to a box checker, list follower, and specialist referrer.... MaineCare's Primary Care Case Management (PCCM) is a mandatory program covering eligible MaineCare members (primarily the TANF population ~ Temporary Aid for Needy Families). 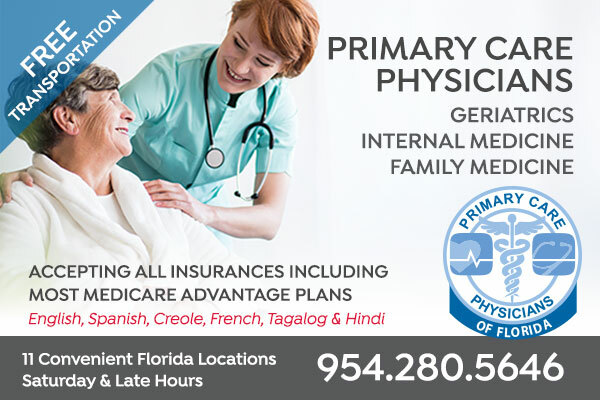 Primary care providers are always welcome to become PCCM providers. 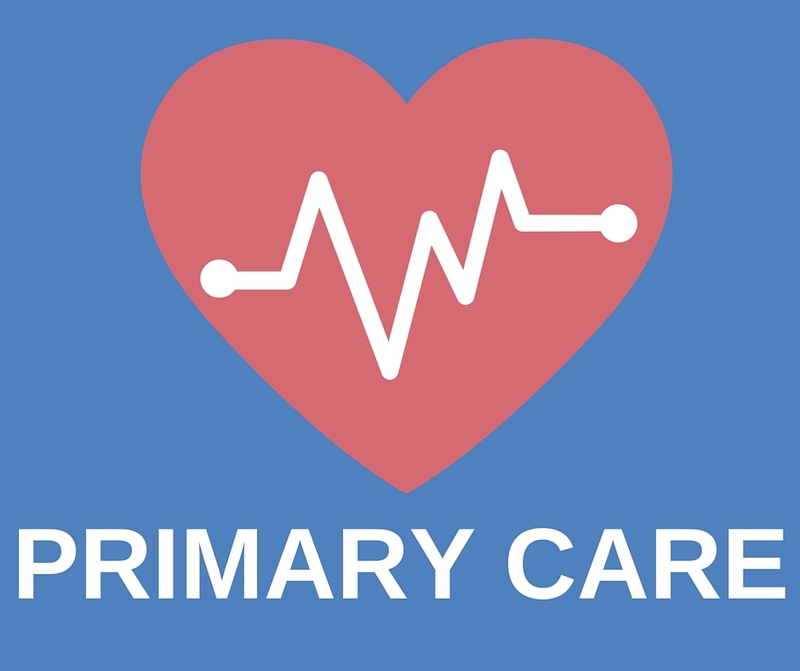 When did primary care physicians stop becoming doctors? 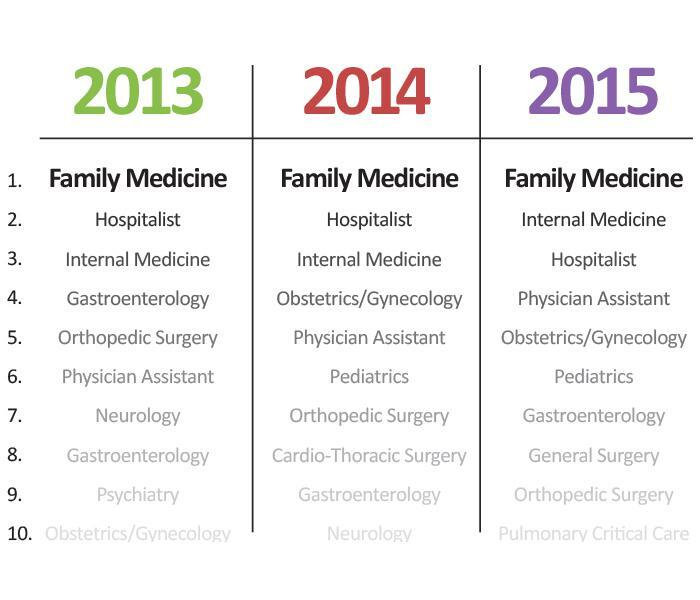 According to Schraeder and Shelton (2011), different types of training are required for primary care physicians (PCPs) to become comprehensivists. Talking with junior and senior medical students during symposiums at the University of Minnesota, George Isham, MD, chief health officer and plan medical director at HealthPartners, shares his experiences and discusses many health care topics, including what type of physicians the students will become.